Hi, I am writing in regards to the property at *** Central Ave, Torrington, CT 06790. Please send me more information or contact me about this listing. 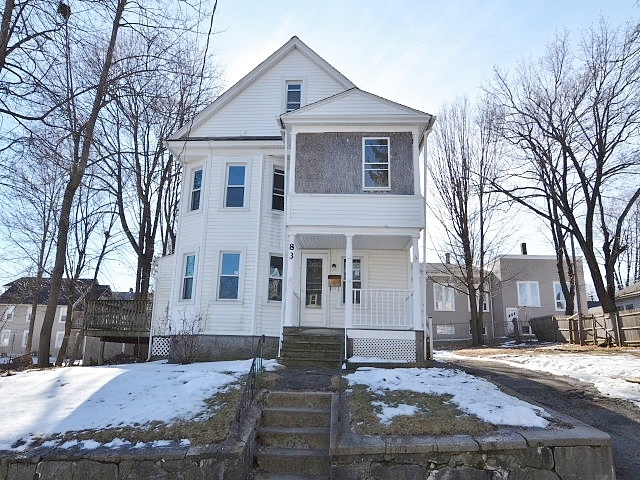 Spacious Colonial style home in nice Torrington neighborhood at a very affordable price. This one family home features 3 spacious beds, 2 full baths, open concept kitchen. Other features include large driveway for off street parking, plenty of side and back yard space and side deck. Needs work but great deal to be had. Don't miss out on this great investment. Conveniently located close to all area amenities including retail shopping, schools, hospitals, banks. LBP. Buyer and buyer's agent to conduct all due diligence including, utility readings, smoke certificate.This foreclosure home is a single family home located in Torrington. It offers 9583 sq. ft. in size, 3 beds and 2 baths. Review its detailed information and determine if this Torrington foreclosure has the qualities you are looking for.